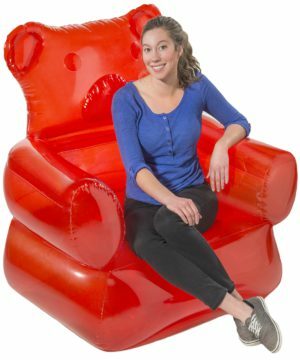 Get comfy on an inflatable piece of furniture in the shape of a majestic gummy bear. 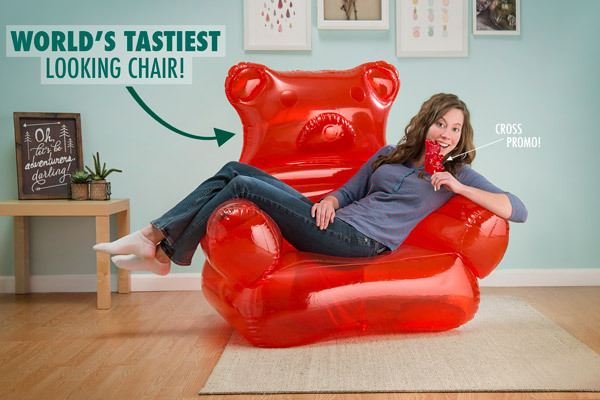 The Gummy Bear Chair is a simple piece of decor that you inflate with the included foot pump and then... chill. Relax and take in a classic cartoon in your playroom before enjoying a sweet snack in your bedroom—the lightweight air-filled chair is very portable. The Gummy Bear Chair is great for little ones but big enough for adults who are young at heart. Yes, you can sit on it! Yes, even adults can sit on it, too! Don’t play with your food. Sit on it! The Gummy Bear Chair is all the fun of sitting on a chair made of candy, but without all the ants. That’s because it’s made of a PVC plastic instead of delicious, gummy sugar like our 26-Pound Party Gummy Bear. And while it’s strong enough for adults to sit on, please make sure you aren’t wearing pants made of sandpaper, rusty nails or thumb tacks. Trust us. 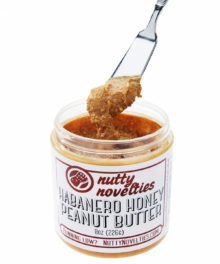 Perfect for kids and kids at heart. Easy to set up, so you can crack up. Don’t worry. You don’t have to actually blow this chair up thanks to the handy foot pump (see what we did there?) that comes with it. Just pump it up and bask in the glory of your gummy throne. Question: Is the Gummy Bear Chair edible? Answer: Of course not. 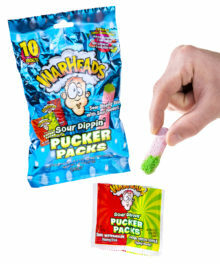 It’s made of PVC, which is a plastic and not a candy. 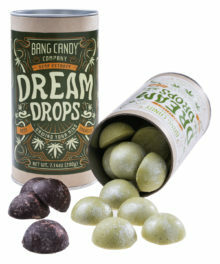 Plus, it’s filled with air, so you especially don’t want to take a bite while it’s inflated. Question: Can an adult sit in it? If so, how heavy? Answer: Technically, we and our models are adults, so yes. From our experience it can hold someone up to approximately 220 lbs. Question: How long does it take to inflate? Answer: With the included foot pump, it only takes 10-15 minutes. 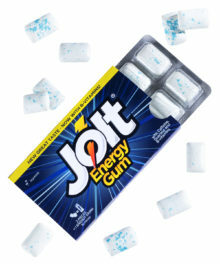 With your mouth, you’ll probably have to take a few breaks. Maybe some lunch breaks, too. Question: Does the chair come in other colors? 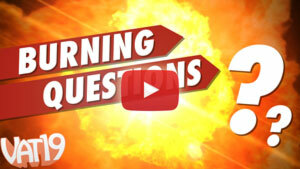 Answer: Right now, we only sell the Gummy Bear Chair in red. Sorry! We're sold out until April 23. More stock arriving on April 23, 2019.